Silky-soft, sensuous skin. Velvety to the touch. Angel Daily Moisturizer is indeed heaven-sent. Unlike other moisturizers, this Guardian of Your Skin also protects, firms and nourishes your most precious asset… your skin. Potent anti-aging and firming ingredients visibly improve skin’s firmness and texture. 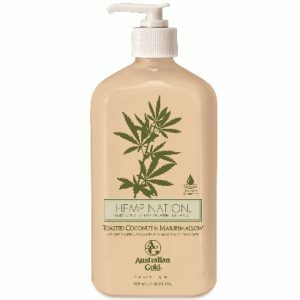 Hemp Seed Oil provides the ultimate moisturization. So spread your wings and get ready to fly. This Angel is going to nourish your body and soul.